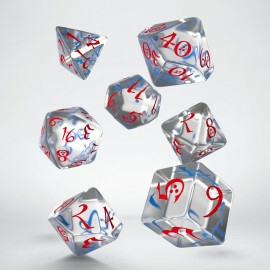 We make our dice in Poland in the European Union. 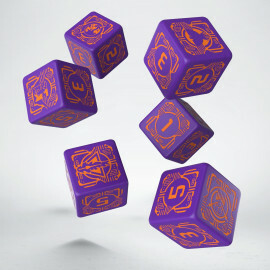 That is why our sets are the best they could be – it is a product that can be called the European Quality with a twist of the best European Design. The most sophisticated technology makes dice-dreams come true in our modern factory. 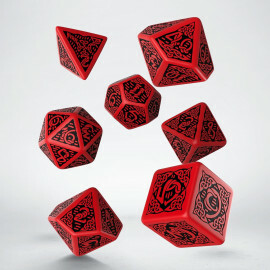 We have our own qualified artists and dice designers. All dice you can imagine can be produced and delivered. 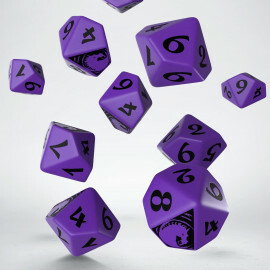 Remember: our custom dice are always suited for your purpose. 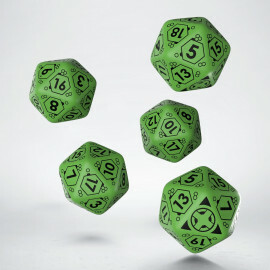 Tell us what dice you need!